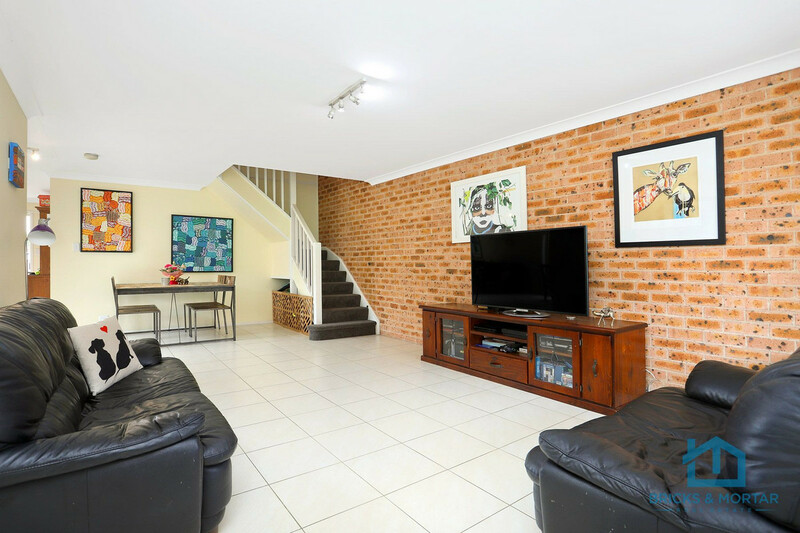 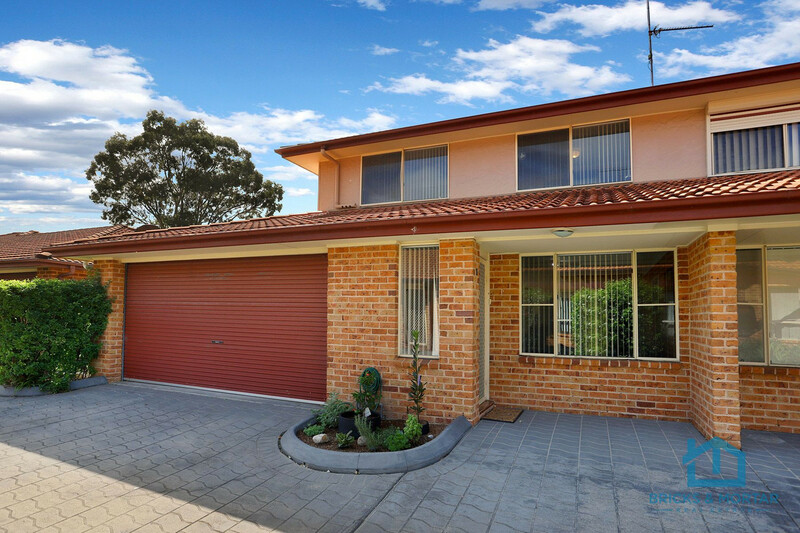 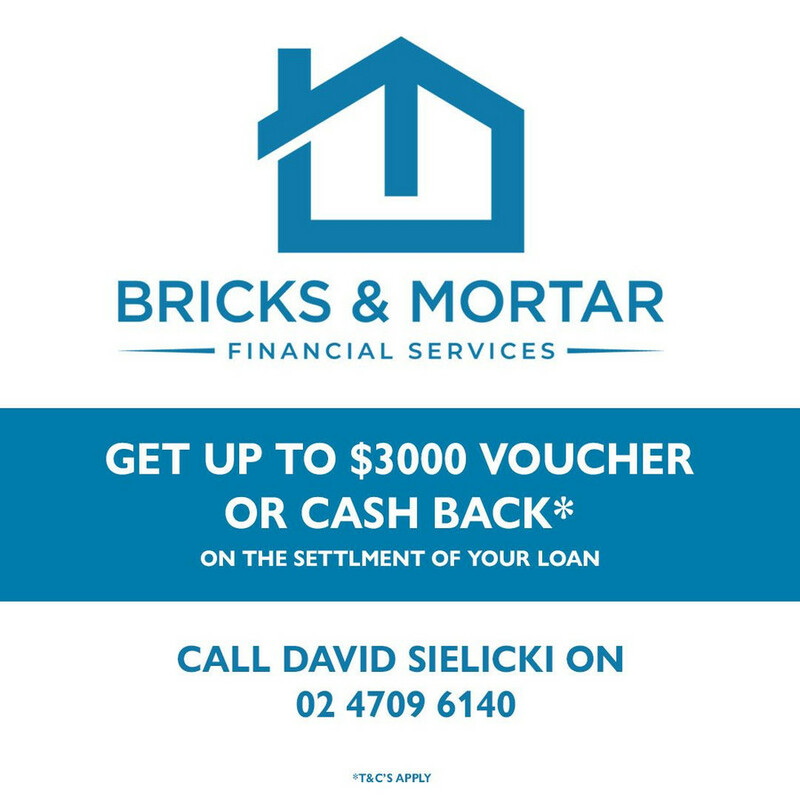 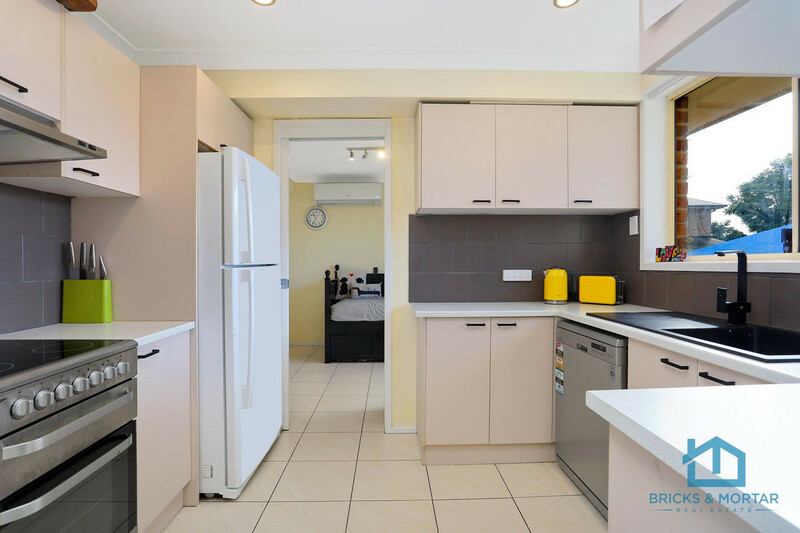 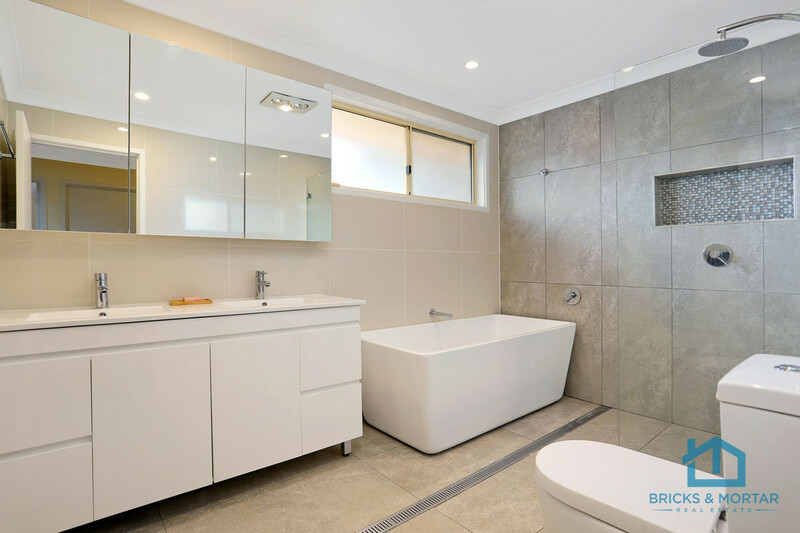 Bricks and Mortar are excited to introduce this gorgeously renovated and spacious three bedroom, two-storey townhouse in Emu Plains located close to local schools and shops with nothing to do or spend! 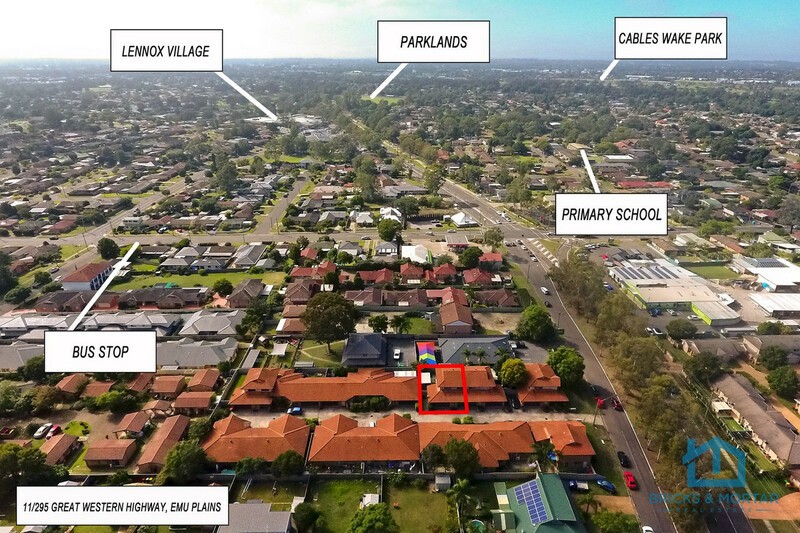 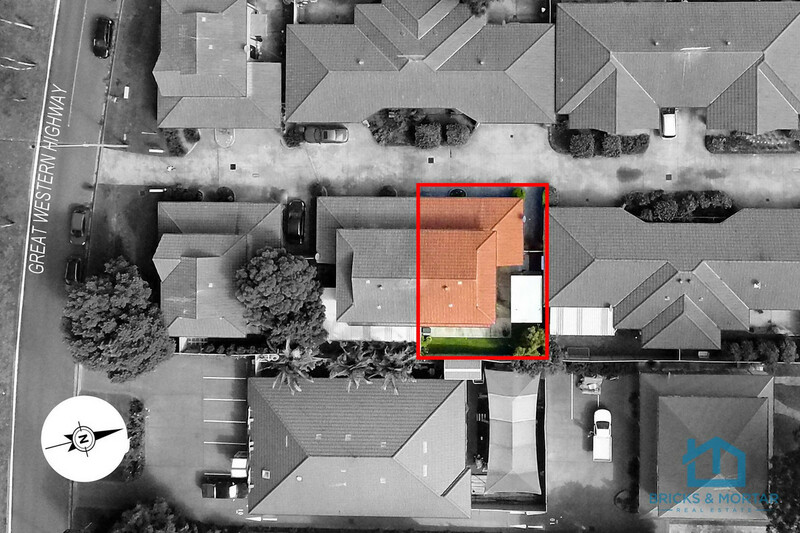 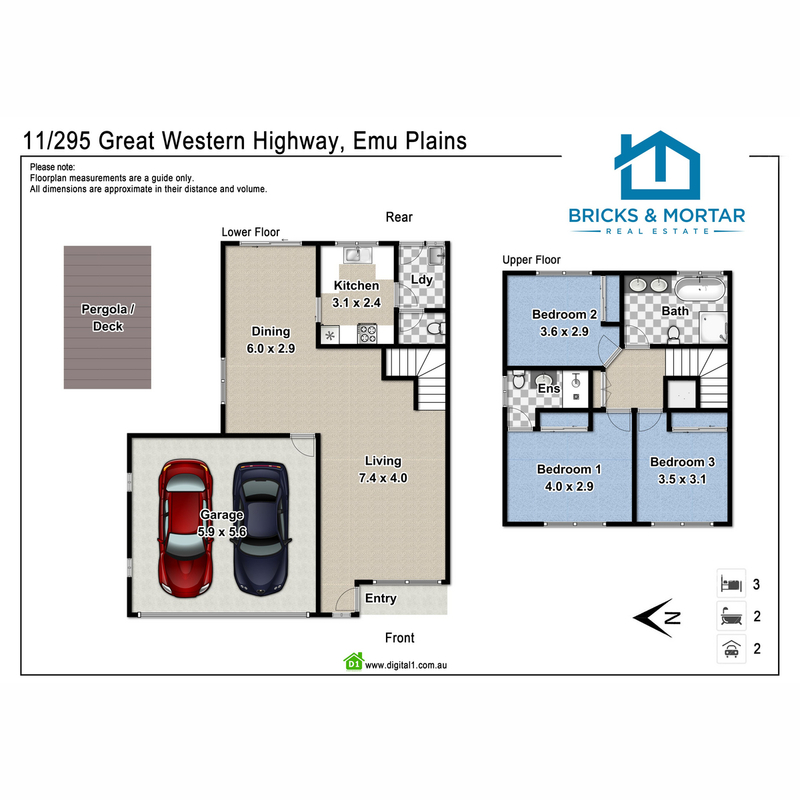 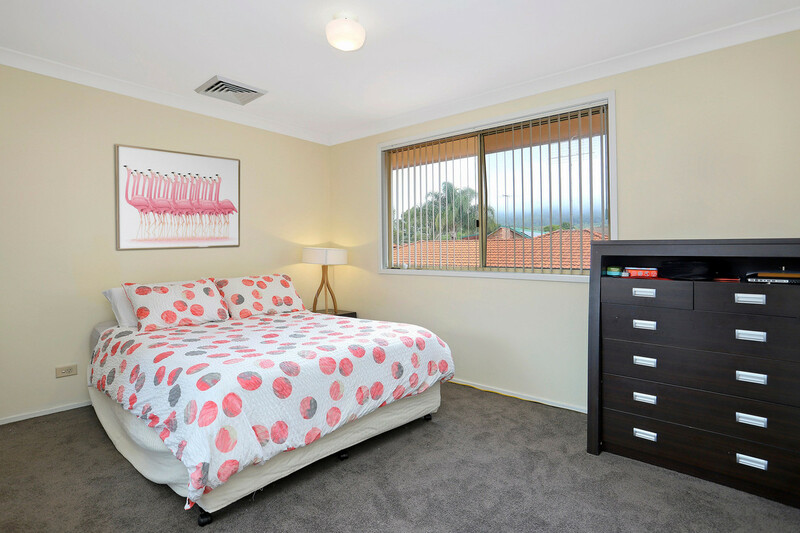 Perfect for the first time buyer with an attractive price guide meaning no need to pay stamp duty, or an ideal investment opportunity with a potential rental income of approximately $420 – $450 per week. 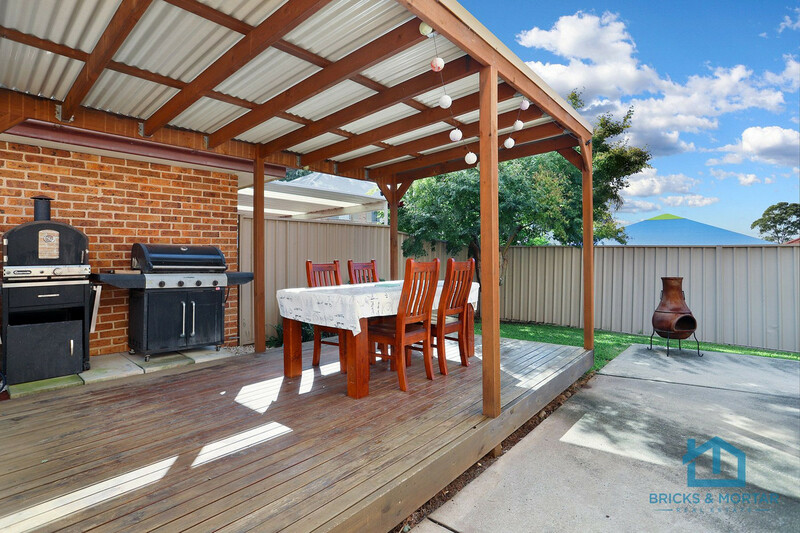 There’s so many more inclusions to list but come and see it for yourself, you will not be disappointed!